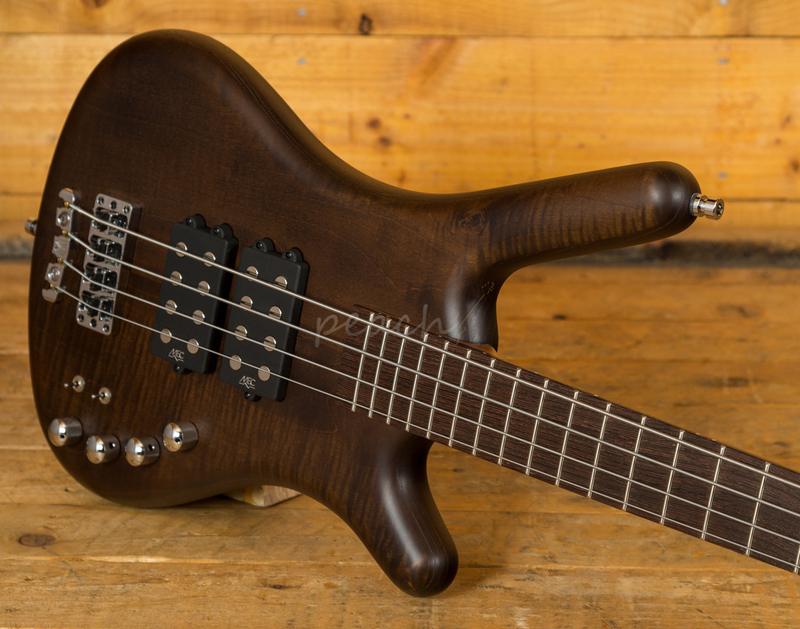 This GPS team built Corvette bass features a super resonant Swamp Ash body, slick curves and a sweet Antique Tobacco Satin finish, the wood can really breathe and in turn produces lush, deep bass tones. 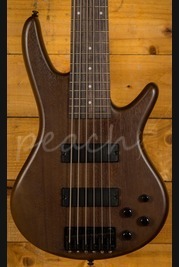 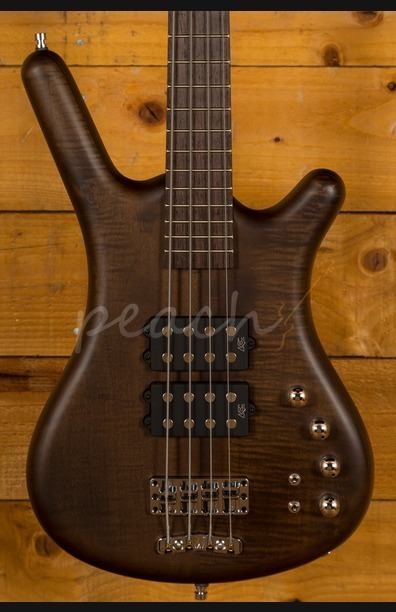 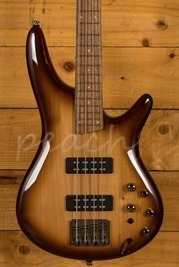 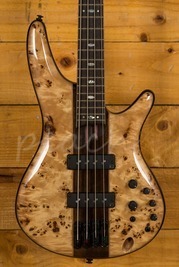 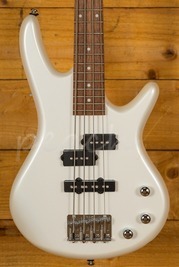 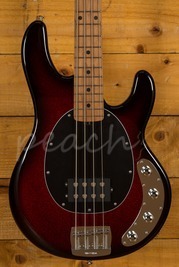 This particular bass is a UK and France exclusive and features a gorgeous AAAA Flame Maple top. 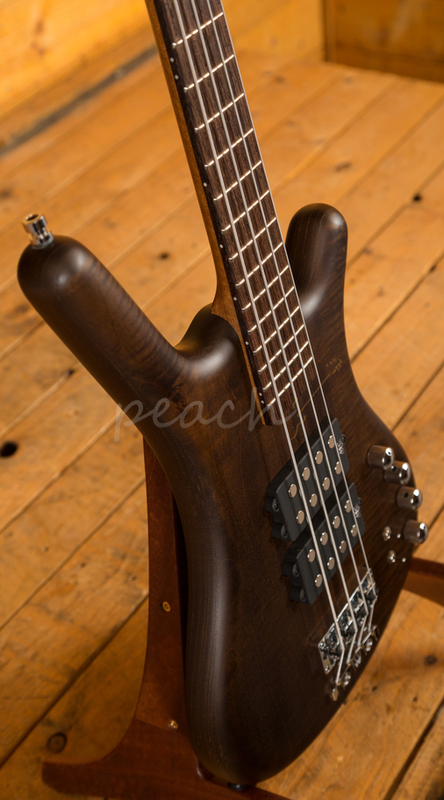 Warwick necks are known for their slim, easy to play profile, with a Wenge fingerboard, this Ovangkol neck offers enhanced sustain, stability and is just begging to be played. 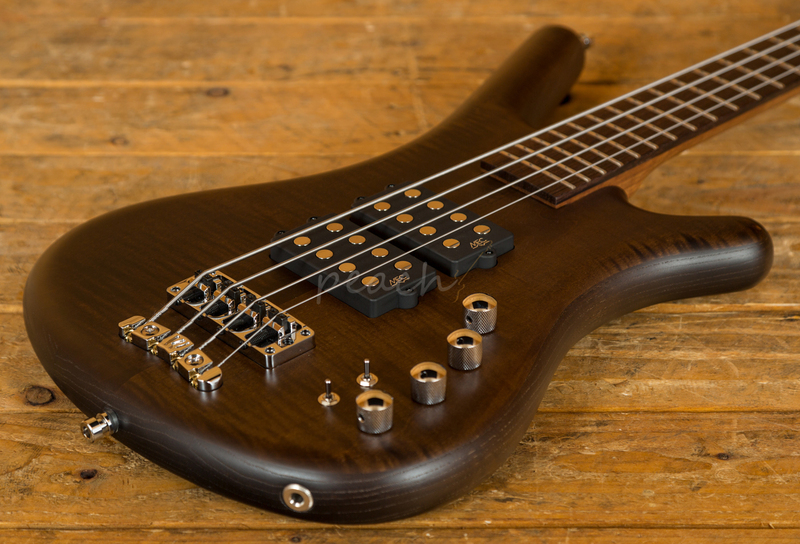 The active MEC pickups deliver a super strong signal and insane note definition. 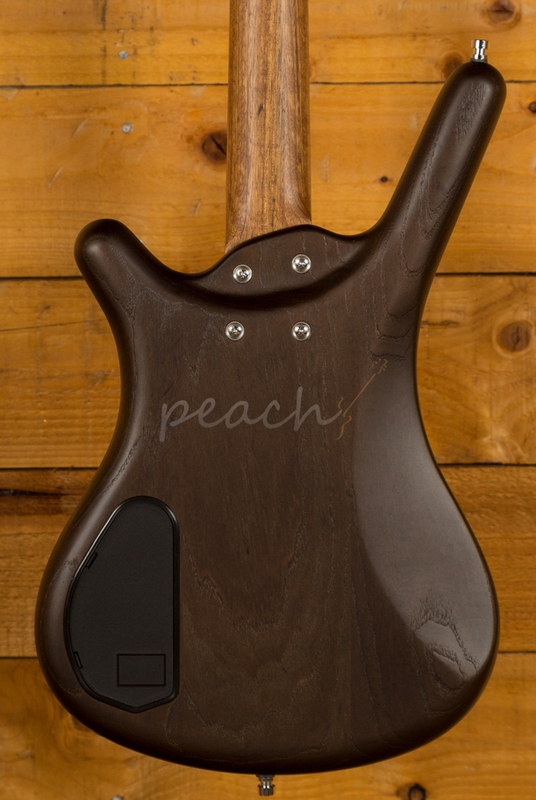 Comfortable in any situation, the MEC pickups offer out of this world clarity and versatility. 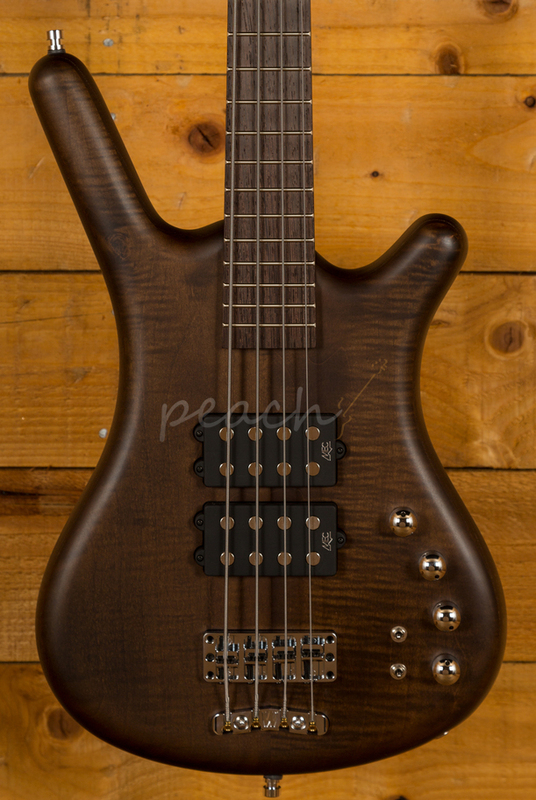 Equipped with 2 3-way mini switches, you can change between series/parallel and single coil functions of the humbuckers.